In today's world, business owners who want to optimize their conversion rates need to develop a stellar online presence. The best way to make it happen is by hiring a team of trained, professional internet marketing experts. The team to call is Old City Press. 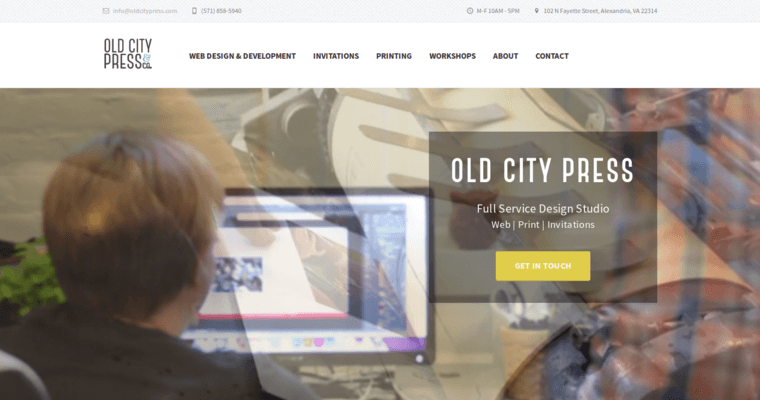 As web design and development experts who provide clients with customized services, the techies of Old City Press are effective in getting big results on behalf of brand owners who are determined to dominate the internet. 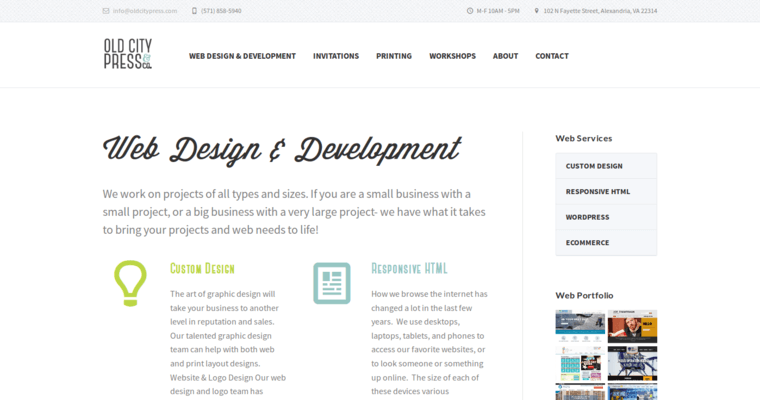 One service provided by the Old City Press professionals is responsive web design. This technique empowers business owners to share their brand with individuals across all platforms. 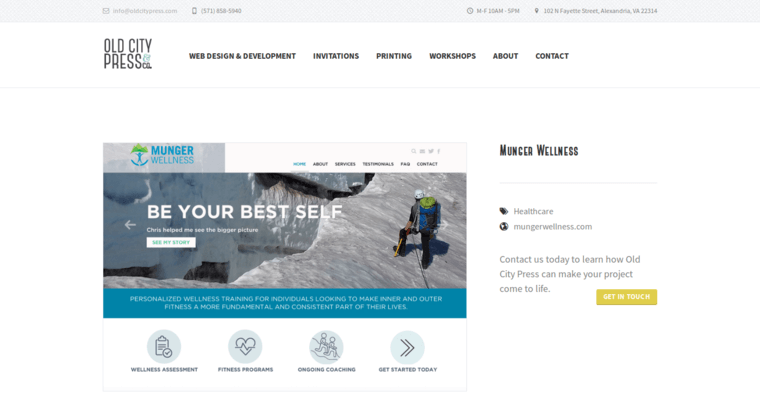 The sites designed by the Old City Press professionals are also optimized fr functionality, engagement, and conversion. For comprehensive services that keep your brand relevant to the contemporary world, contact the internet marketing professionals of Old City Press.